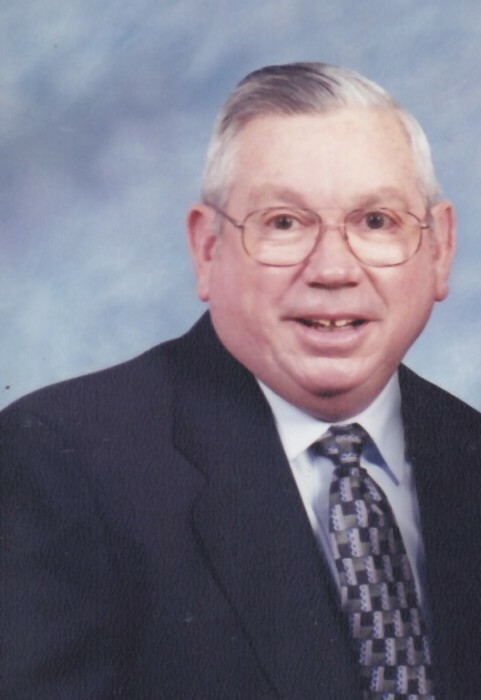 Ralph Douglas Dalton, 85, of Salem, passed away Thursday, March 28, 2019. He was a faithful servant of Jesus Christ and a member of Bethel Baptist Church, serving as deacon and Spare Change Ministry Leader. He was manager and owner of Lighting Galleries for 28 years. He was the son of the late Mayo and Willie Dalton, of Pulaski, VA. Also, preceded in death by his sisters; Evelyn Ramsey, Sylvia Albert, and Betty Burgess; brother, Duane Dalton. Surviving are his wife of 63 years, Elinor Simpson Dalton; son, Jeffrey (Val) Dalton; daughter, Renee (Mike) Campbell; grandchildren, Isaac (Ahoo Salem) Campbell, Bethany (Dutch) Herrig, Kristen (James) Swift, Luke Campbell, Madeline Campbell, Alison (Clay) Waldrop, Abigail Campbell, Zoe Campbell, Lillie Campbell, Gabriel Campbell; great grandchildren, Jackson, Owen, Jaden, Piper, Roman, Banks; numerous nieces and nephews. The family will receive friends from 2 to 4 p.m. on Sunday, March 31, 2019 at Lotz Funeral Home Salem. Funeral service will be at 1 p.m. on Monday, April 1, 2019 at Bethel Baptist Church, Salem and entombment will follow at Blue Ridge Memorial Gardens. No flowers, Ralph was allergic. Donations can be made to the Spare Change Ministry at Bethel Baptist Church, 1601 S. Colorado St. Salem, VA 24153.